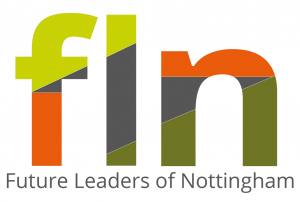 Future Leaders of Nottingham is a professional development programme making leadership in Nottinghamshire more diverse and representative – by creating a network of talented people to inspire others and drive change. Click on the button below to download the application pack and brochure. Future Leaders of Nottingham is a professional development programme for ambitious people who work in Nottinghamshire. We invite applications from people working in any business in any sector – private, public and voluntary – bringing different organisations together to share experiences and best practice. To make leadership in Nottinghamshire more diverse and representative, we’re specifically interested in applications from people who are Black, Asian or another ethnic minorities, people living with a disability, or people who identify as lesbian, gay, bisexual, transgender or other gender or sexual identities. 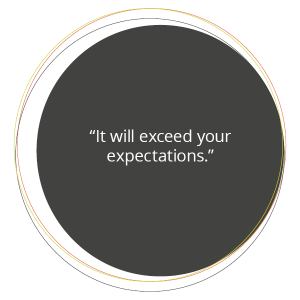 This programme isn’t a ticket to an automatic promotion, but it is a fast-track to being ready to progress in your career. Many of our Future Leaders have used the skills and experience the programme has given them as a springboard to more senior roles, board positions and further training. We address imposter syndrome from the word go and give you techniques to master self-confidence throughout the programme. We’ll keep you informed of opportunities to attend events, conferences and training. In 2018, we took five Future Leaders to Liverpool, to represent us at the National Diversity Awards. We invite our Future Leaders to join our Steering Group and help shape the direction of the programme, and train them as assessors to select applicants in future years. 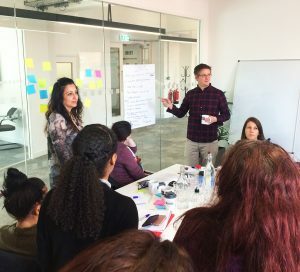 Not only will you work with 15+ peers on the programme, you’ll also join an alumni network of people who actively share opportunities and continue to support each other – year after year. Future Leaders is a great way to support professional development and nurture new talent and new perspectives in organisations. Encouraging people to become more connected and better equipped with leadership skills has a ripple effect beyond the individual. Therefore, organisations are likely to see a positive change in their Future Leaders, even before the programme is complete. Improved staff retention, motivation, participation, confidence and take-up of opportunities. A more effective workplace with managers leading in a person-centred way, able to informally coach staff and self-reflect on their performance. A more inclusive workforce at all levels of the organisation. A great way to grow a talent pipeline of people ready to take the next step. Future-focused employees with an awareness of corporate strategy and big-picture thinking. Positive results and best practice more likely to be shared across teams. We’re looking for ambitious people who are committed to progressing their career and sharing their experiences with a like-minded peer group. Future Leaders is open to all who value and champion diversity. However, we’re keen to receive applications from people who are Black, Asian or another minority ethnicity, people living with a disability, or people who identify as lesbian, gay, bisexual, transgender or other gender or sexual identities. Research by McKinsey shows that organisations with a gender-diverse board are 15% more likely to to out-perform their peers financially, and those with an ethically-diverse board are 35% more likely to out-perform their peers financially. Download and complete the application pack – the closing date for applications is Friday 31 May. To find out more take a look at our Future Leaders of Nottingham brochure, or email us. 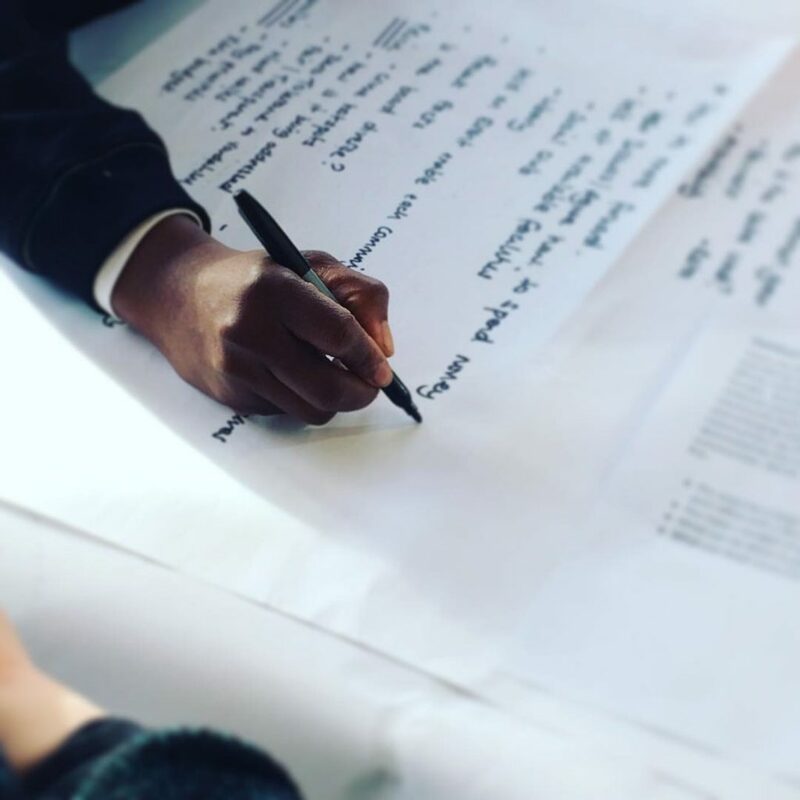 Future Leaders of Nottingham is run by a group of leading employers committed to improving inequality and under-representation at senior levels – coordinated by The Renewal Trust. 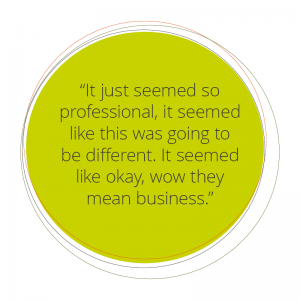 We offer a sliding scale of fees to help all organisations invest in the professional development of their staff. Get upcoming events and news from Sneinton, St Ann’s and Mapperley delivered every Friday.